The latest edition of this modern classic represents the distillation of over 35 years of clinical experience and research in the Cardiff Clinic and is unique in its depth of coverage of the entire spectrum of benign breast complaints. 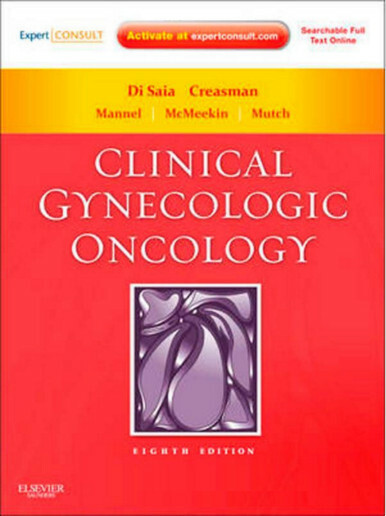 It provides practical and detailed management guidelines and integrates pathology throughout. Relevant investigations are discussed and clear advice is given for the most effective treatment strategies in each condition, including dealing with treatment failures and recurring problems. 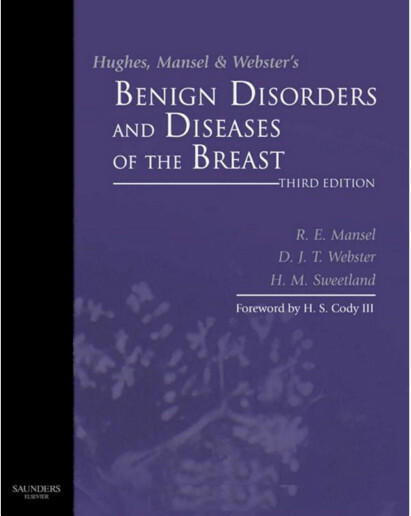 Includes a comprehensive review of management options of all benign breast conditions, both common and rare to give you up-to-date diagnosis and treatment options on all benign conditions. Incorporates lavish, full-color illustrations, including pathological appearance and schematic diagrams for a clear visual guide to the conditions discussed. Describes operative surgical techniques step by step to help you achieve optimal technical results. Includes a brand new chapter on risk management and evaluation to help you make the best choice for treatment, particularly with high-risk patients. Presents results of important clinical trials in order to present the latest evidence in the field. Integrates pathology throughout for a more comprehensive review of each condition and to help you assess the implications of the pathologist's report. Reorganizes the contents throughout to better reflect the information you need. Uses boxed and highlighted text to make finding what you need quick and easy.